Does day of surgery affect length of stay and hospital charges following lumbar decompression? VR and simulation: The secret to better medical education and safer surgery? 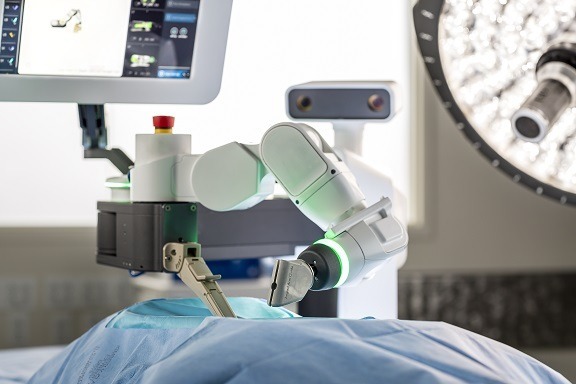 “The last 25 years has seen a technological revolution”: What will the next 25 years bring to spine surgery? 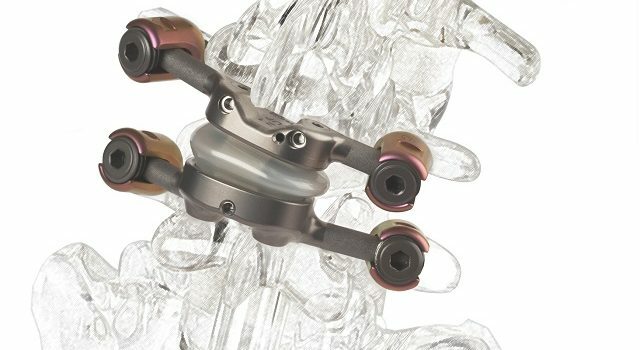 ﻿ Frank Kandziora (Frankfurt, Germany), the 2018 president of EUROSPINE, the Spine Society of Europe, tells Spinal News International that assuring quality in spine surgery is a cornerstone of patient care. At the NSpine meeting (London, UK), Ahmet Alanay (Istanbul, Turkey) discussed the surgical management of deformity in spina bifida patients. You can watch the full talk and subsequent discussion below. At the NSpine meeting (London, UK), Alessandro Gasbarrini (Bologna, Italy) discussed decision making in recurrent spinal tumours. Click to watch the full talk here. At the NSpine meeting (London, UK), Bronek Boszczyk (Benedictus Clinic Tutzing, Germany) discussed combined convex and concave costoplasty for posterior chest wall in adolescent idiopathic scoliosis (AIS). Could an injection replace surgery for osteoarthritis patients? 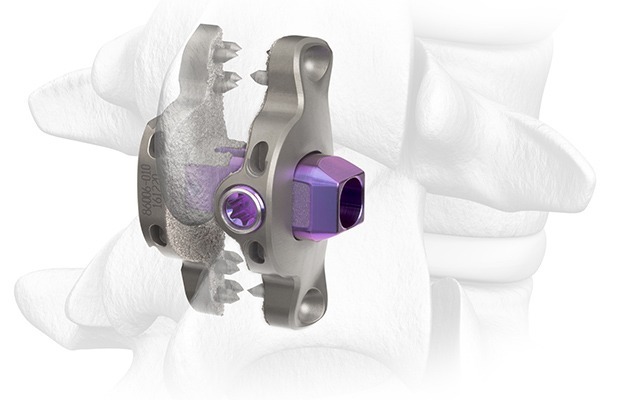 3D printing: the future of spinal implants? Can the C7 slope substitute the T1 slope? What are “patient engines” and why should you care? Stem cell therapy: Myth or panacea?